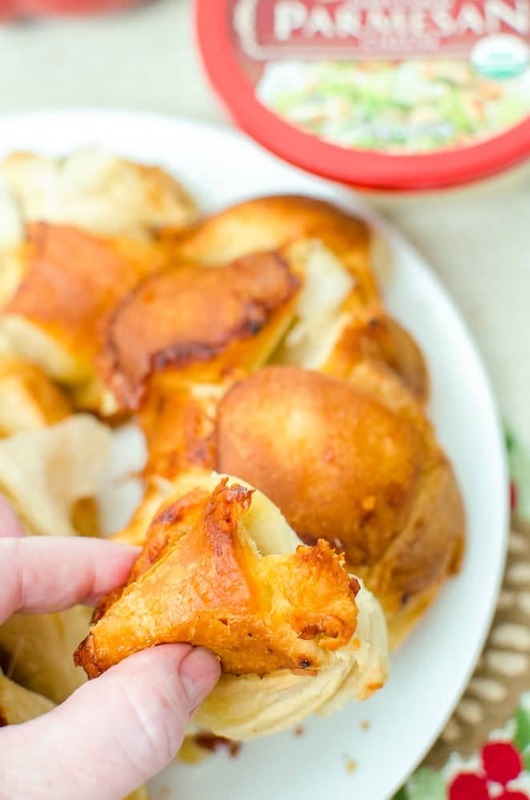 Need a delicious garlic Parmesan bread that’s a total crowd pleaser? 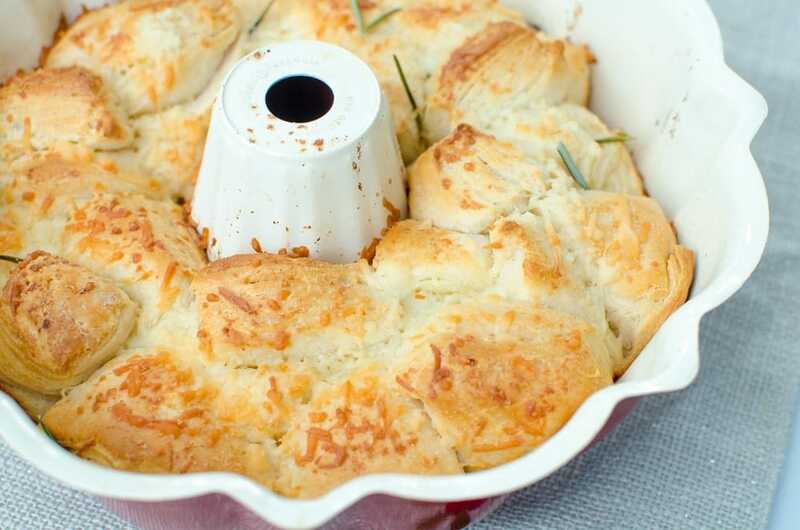 This Garlic Parmesan Pull Apart Bread made with biscuits looks and tastes impressive (but it’s super simple to make!). 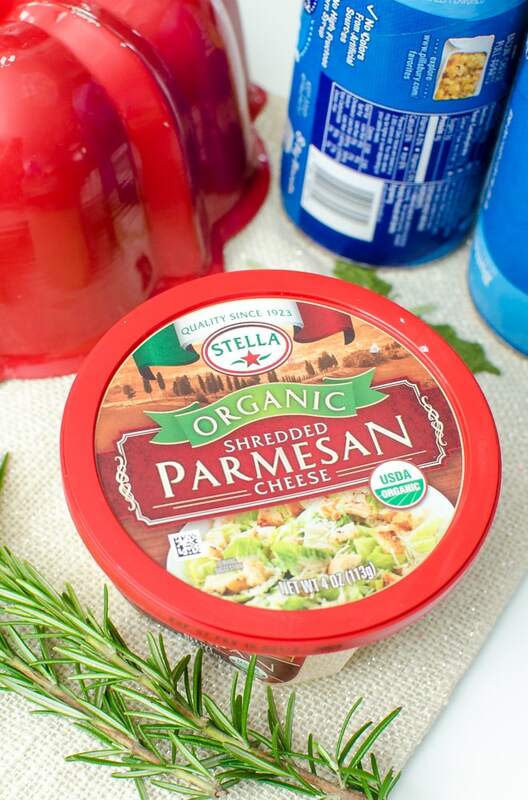 This post is sponsored by Stella® Cheese but the content and opinions expressed here are my own. I’m so happy the holidays are almost here— This truly is my favorite time of the year! Once again, I’m hosting a holiday party for my family, which also includes my mom and my sister’s family. I like to go all out with food and beverages, making sure there’s something for everyone. I’m still working on the party menu, but it’s mostly appetizers to munch on while we exchange presents and listen to Christmas music. If you know me, you know I love wine, cheese, and just about anything gourmet. A few years ago I made a crazy good cheese board with Stella® cheese, and there’s a 99.9% chance I’m going to make another one this year! 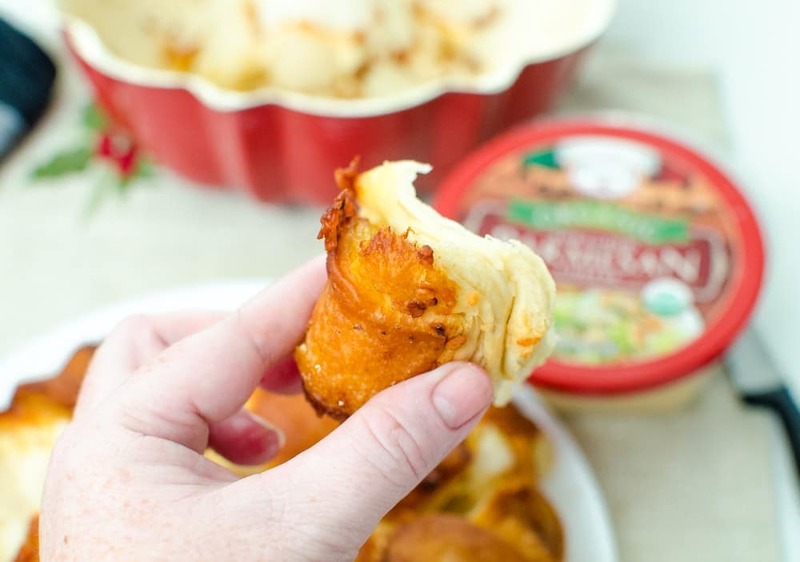 I enjoy Stella® cheese so much that I recently made Garlic Parmesan Pull Apart Bread with biscuits, and it was such a hit with my family that I’m putting it on my Christmas Eve party spread. 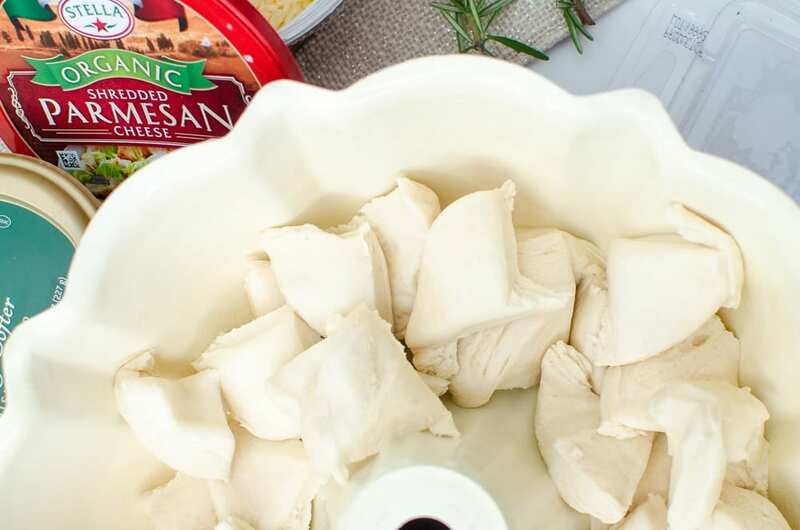 You wouldn’t expect pull apart bread to be gourmet because it’s made with canned biscuits in a bundt pan, but I assure you my version with Stella® Organic Shredded Parmesan Cheese, garlic and rosemary is next level delicious…the bonus is that it’s so easy to make! 2. Coat bottom of the bundt pan with a bit of melted butter. 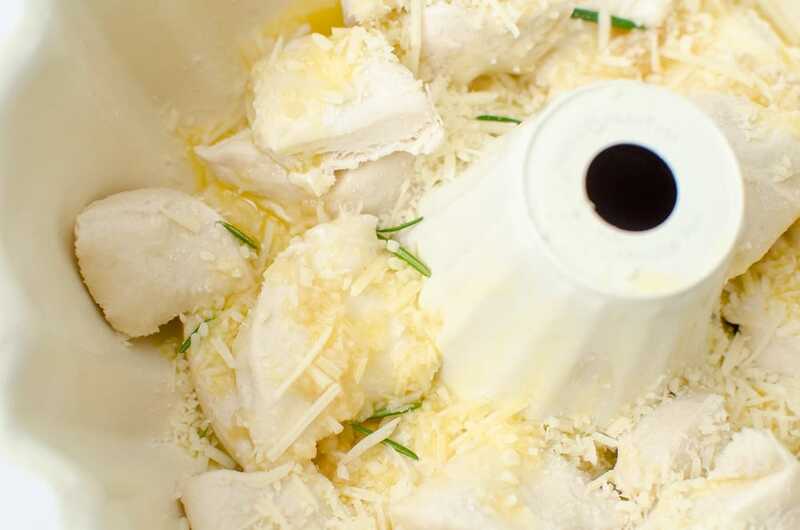 Add minced garlic to remaining butter, stir to combine. 3. Cut biscuits into fourths. Layer quartered biscuits in the bundt pan. 4. 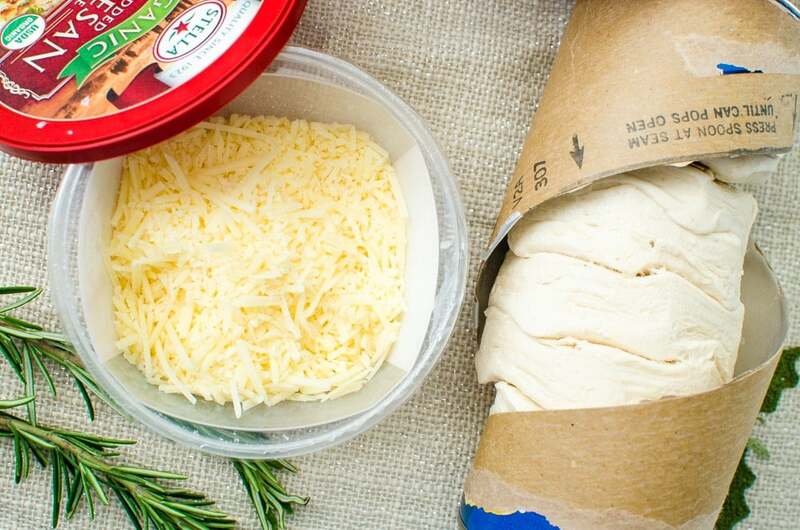 Sprinkle Stella® Organic Shredded Parmesan Cheese as you layer biscuits. 5. Pour garlic butter on to biscuits, making sure each is coated. 6. 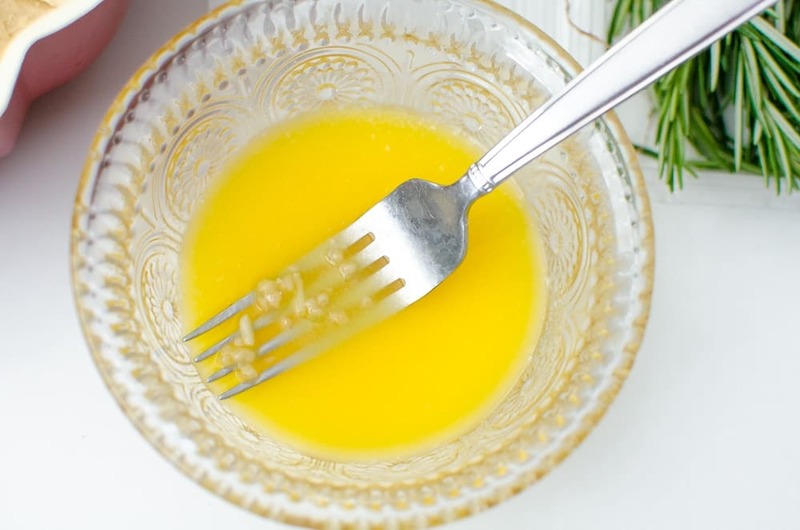 Sprinkle rosemary as desired. 7. 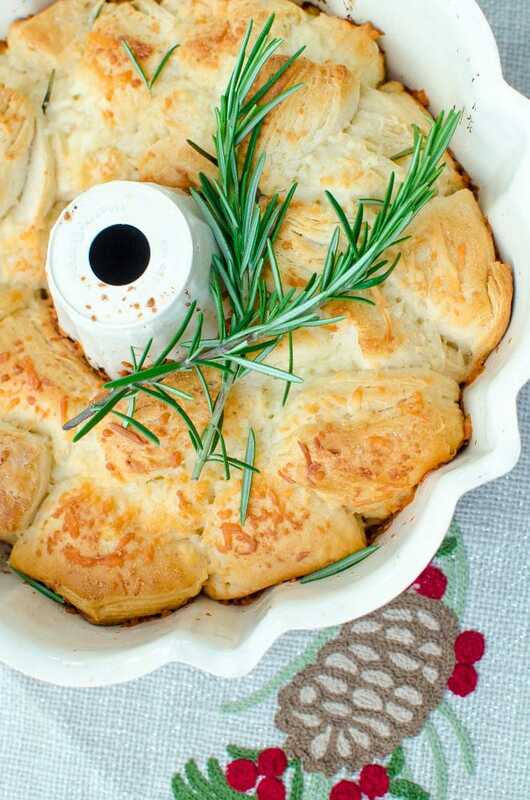 Bake for 20-25 minutes, until Garlic Parmesan Pull Apart Bread is golden brown. 8. Flip over bundt pan on a large plate when ready to serve. 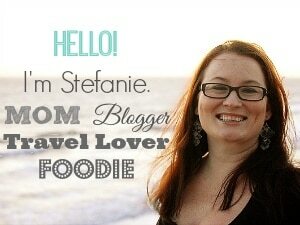 I think baking in a shallow pan would work better!